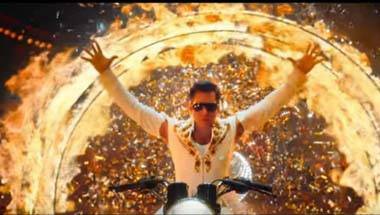 This is not a regular Salman Khan movie where bhai gets to do everything and others are pushed to the periphery. 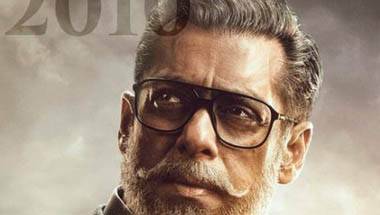 Is Salman's look better than Aamir's in 'Dangal' and SRK's in 'Veer Zara'? 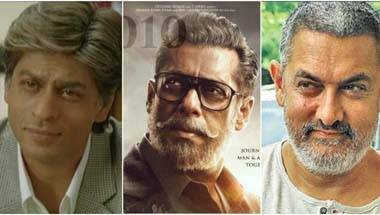 And why are the three Khans going grey anyway? ...As an ordinary man who has nothing to do with 'Race 3' or 'Tiger Zinda Hai'. Salman Khan and Arbaaz Khan announce 'Dabangg 3'. But where is Malaika Arora? 'Dabangg-3' just won’t be the same without the pulsating Malaika. Hope Salman Bhai and his bhai Arbaaz are listening. 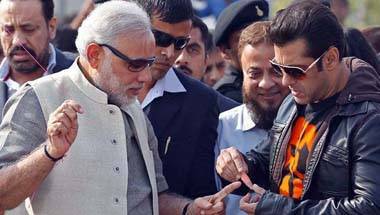 Lok Sabha 2019: Salman Khan says he won't campaign for any party. But the signs are all there, everywhere! Everyone needs bhai, but bhai needs none! 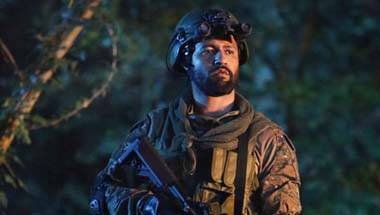 Bollywood celebrities have taken to Twitter to salute the IAF for the air strikes. Here's what they had to say. Because, "apne bhai jaisa koi hard-ich nai hai". 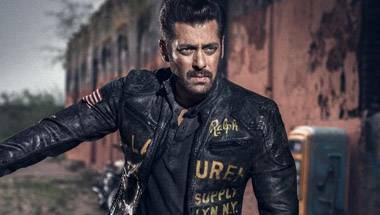 Compared to his peers Aamir and Shah Rukh Khan, Salman has hardly changed as an actor. That's true even in an age of furious filmi experimentation. 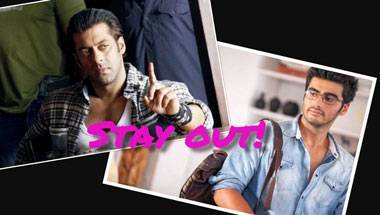 Salman Khan won’t talk to Arjun Kapoor and Malaika Arora. And guess who is to be blamed for that! No, we’re not talking about Karan Johar. Although this will ‘drive’ you crazy! 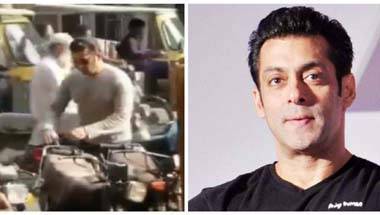 Why Pakistan has to be satisfied with Salman Khan's doppelgangers only! There's no way they can get hold of the original one. Neither in real life, nor on screens! Hence, life must be spent with Bhai ka fakes!